Is Etihad the only option for Jet? After defaulting on payment of salary to its senior management along with pilots and engineers, loss-making carrier Jet Airways has now failed to disburse the December salary to some other categories of employees as well, a source said. The airline has not paid salaries of managerial employees and those above for December, the source told PTI. The Naresh Goyal-controlled Jet airline, which is part-owned by Gulf carrier Etihad, has not been paying on time to about 15 per cent of its over 16,000 employees since August last year due to a liquidity crunch. When contacted, a Jet Airways spokesperson did not give a direct reply. 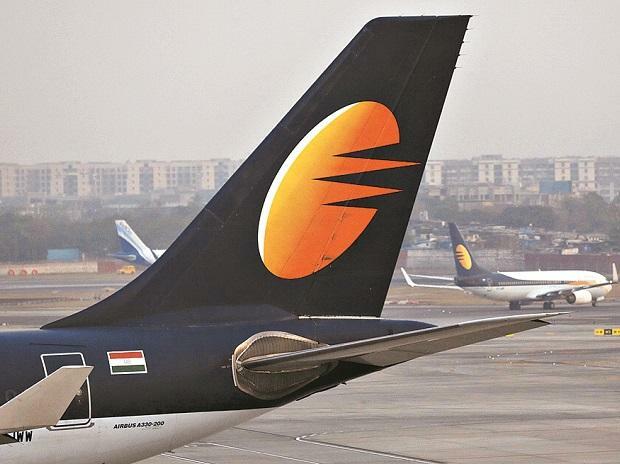 "Jet Airways would like to clarify that except for informed groups, all salary payments are up to date," the spokesperson said, without elaborating on who falls in the "informed groups".